All-age show featuring local breweries, artisanal soda, cold-pressed juice, and kombucha. Costumes encouraged! 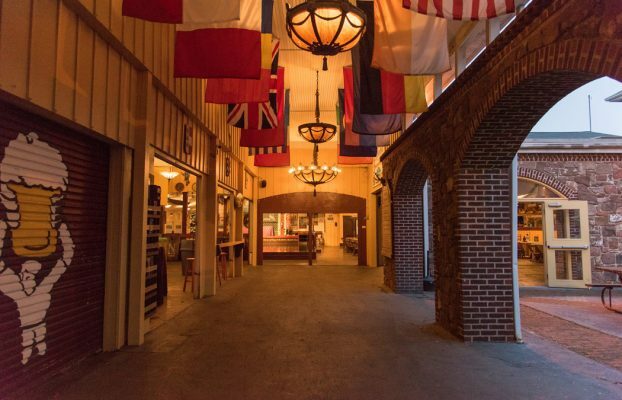 First ever Steampunk Big Beer Brew Fest, held from 6 – 9 pm on February 16th in our beer hall. An exciting all age fest emphasizing creativity, and innovation through expressive costumes, music, and handcrafted beverages. For 21+, your ticket includes a tasting glass and unlimited beer sampling. For under 21 and those who chose a non-alcoholic wristband*, your ticket includes souvenir 12 oz Gearshifter glass and samplings of handcrafted soda, cold-pressed juice, and kombucha. The Reading Derby girls are our special guests for the evening and will be skating around promoting their sport. Our brewers will be pouring samples of Gearshifter IPA and other styles along with fellow PA brewers. Our full bar is open for any other libations sales. The Wonderful Good Market will be sampling some of their baked treats (including gluten-free and Vegan options) The deli is also open for food purchases. 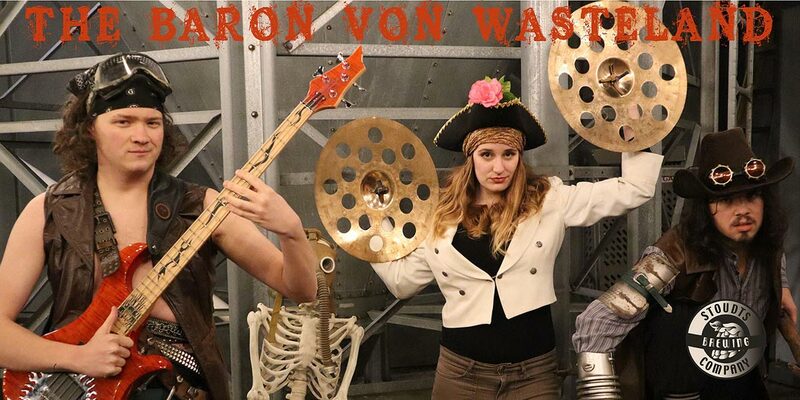 The event features live music by the Baron von Wasteland. $25 ticket if you come wearing a costume OR purchase your ticket online. $30 ticket at the gate. *non-alcoholic wristband holders will receive a coupon for a souvenir 12 oz Gearshifter glass that will be handed out when exiting the event.